We are delighted to say that it is our last day at Albion Street today. Everyone is engaged in moving and we are all very excited. 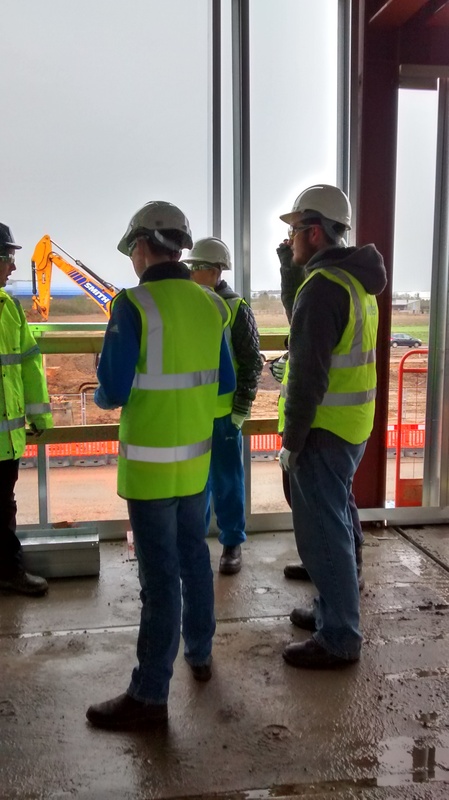 On Tuesday 24th of November our Construction learners made a visit to Wates Site in Milton Keynes where they could see new the housing estate and building site of new upper school. 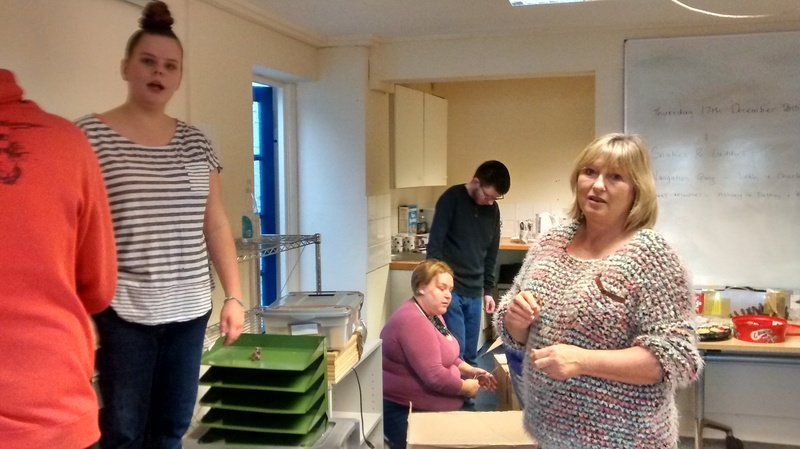 This was a great opportunity provided by Wates. The learners will be returning to the site for phase 2 and 3 of the building process to see how it progresses and the different trades involved in each stage of the build. 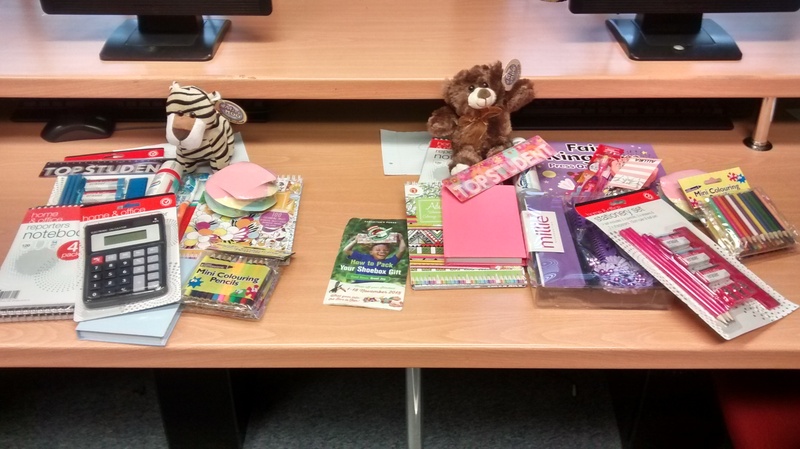 We are so proud that we can make some children happy with our Christmas Boxes. 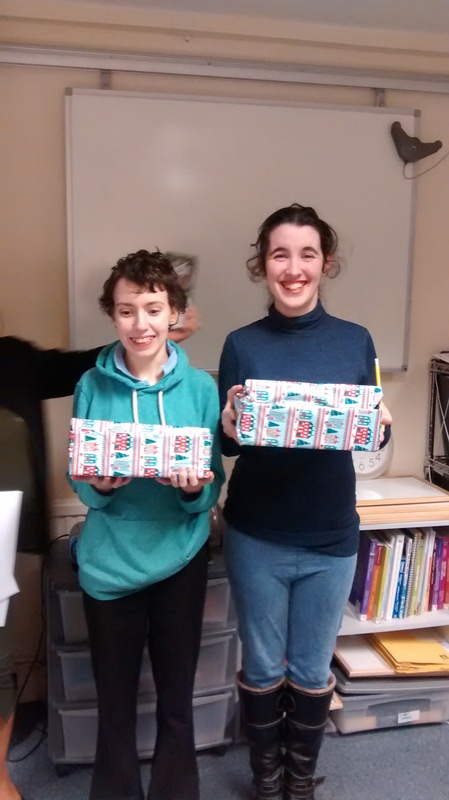 We would Like to say Big Thank you to our learners who prepared the boxes. 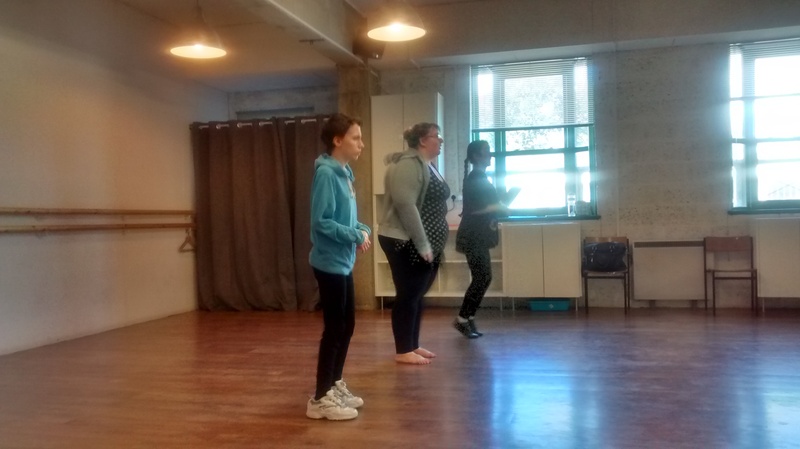 We are Delighted to say that our Performing Art course has started. All students have participated and continuing in confidence. 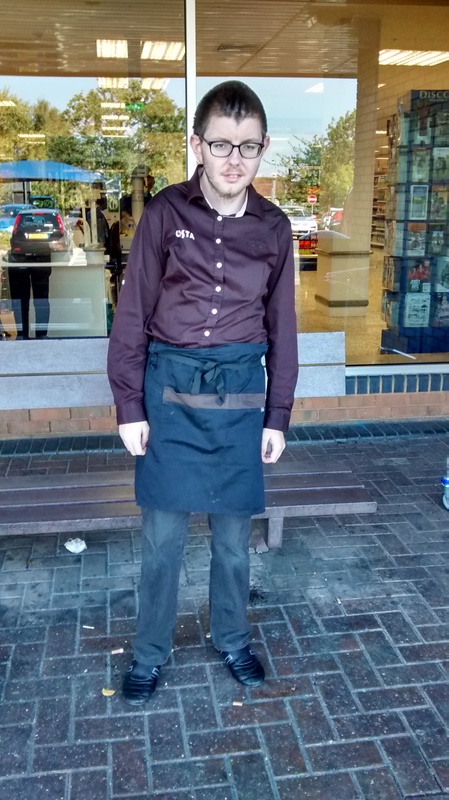 We are very proud of our learner Joe Flewin who is our great ambassador in Costa Coffee Shop in Dunstable Tesco doing his Supported Internship. 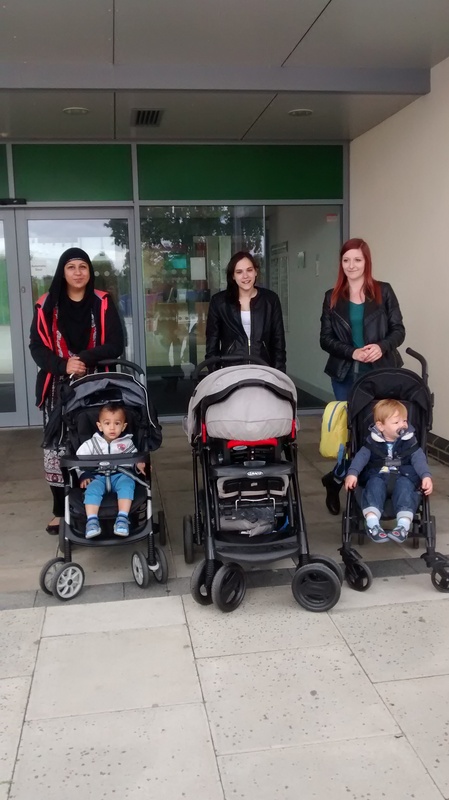 This year First Place Training ran very successful day out for our Young Mums. 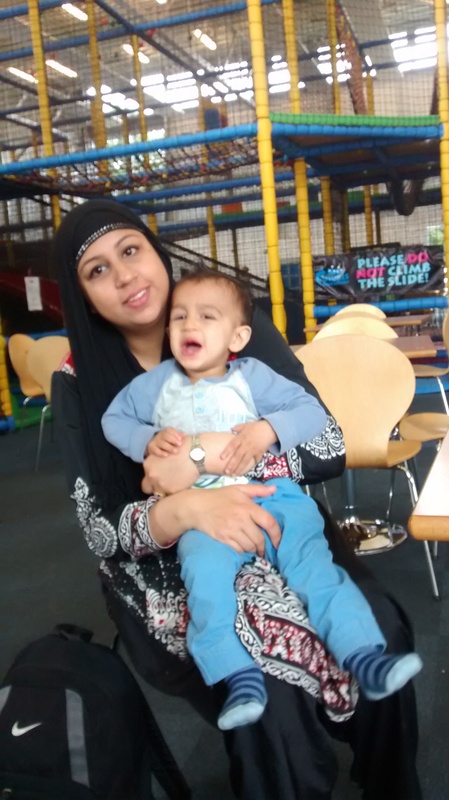 We visited Fun Factory soft play area where kids had lots of fun. 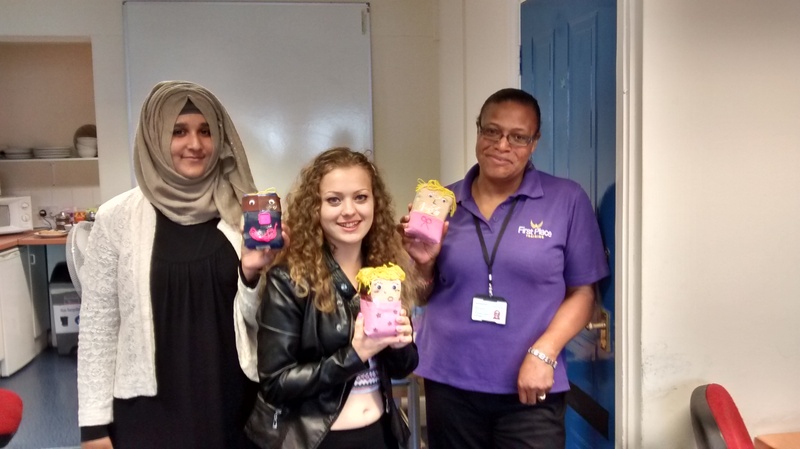 This year Dunstable First Place Training successfully ran “Have a Go” and Enrolment Day. 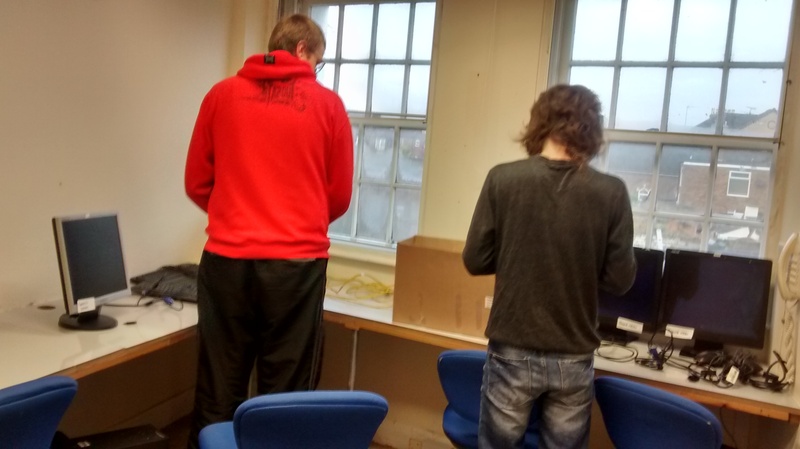 We offered various taster sessions to our potential students.